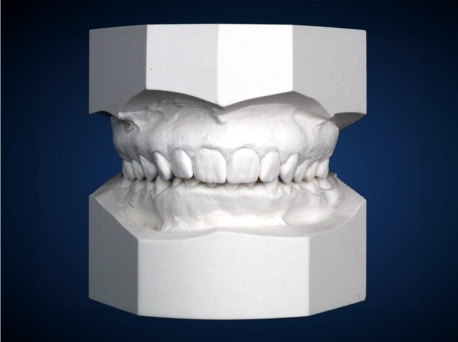 The models will then be trimmed to exact bite relationships. All but the rough-cut models will then be hand sculpted, this sculpting will carefully blend the natomical tissue to the model's base and also remove any unwanted blemishes caused by voids or air pockets in the impression. Great care is taken not to damage any soft tissue detail. 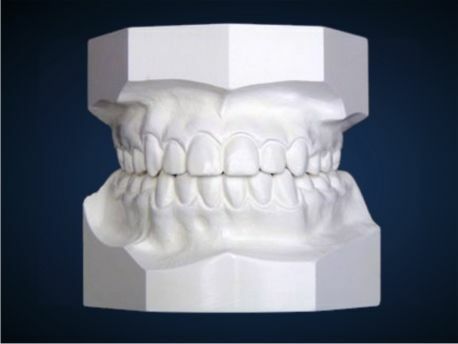 You can be confident of getting professional results because ORTHO CAST has specialized in making study models for over 40 years. Can also include Labeling and No Soap options.